Has your pool motor started to show signs of wear and tear? 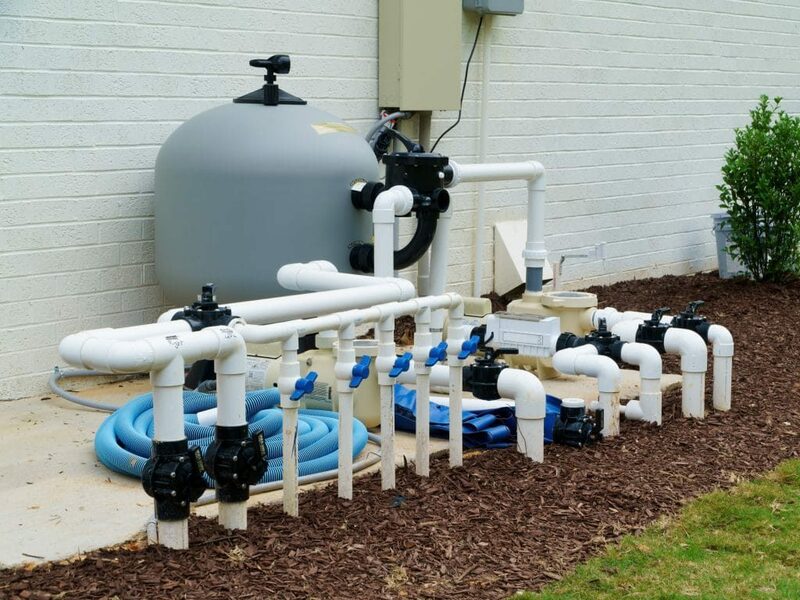 Every component of your pool plays an important role in its ability to serve you well, so if your pool motor is broken, you’ll need to have the situation addressed by a professional. And that’s where we come in. At MasPro Service, we offer reliable pool motor repair services for residential and commercial property owners in the Vancouver Washington area. Even a small problem with your pool motor can render it unusable. Don’t miss out on days of summertime fun when our team can get your problem fixed. We pride ourselves on our timely, efficient service and our impressive attention to detail. No matter the extent of the problem, we can get it fixed for you in a snap. Call us today for more information or to schedule an appointment for pool motor repair services.